Outdoor gas fireplace, fire table, sales, installation and maintenance - Glacier Mechanical Technologies Ltd. 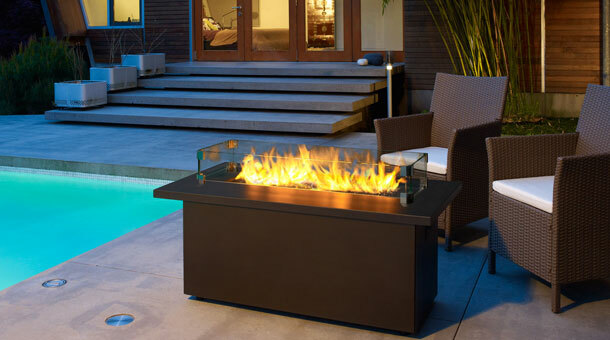 Outdoor Gas Fireplaces, fire pits & fire tables. 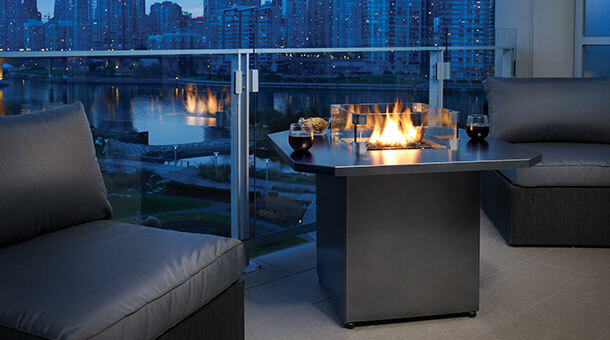 ​An outdoor gas fireplace is the perfect complement to today’s modern outdoor living spaces. Whether you are looking for a tranquil retreat or a lively background to entertain, an outdoor fireplace, firepit or firetable creates an endless number of possibilities for your outdoor oasis.